It's important to be concerned about identifying your cat's life stage when it comes to nutrition. 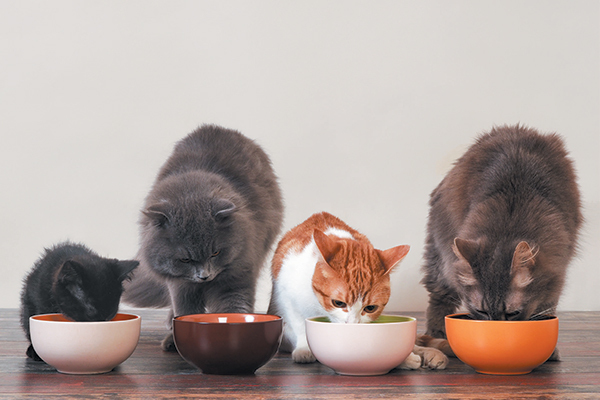 Let's take a look at what's right to feed your cat. Popular folklore declares that cats have nine lives. 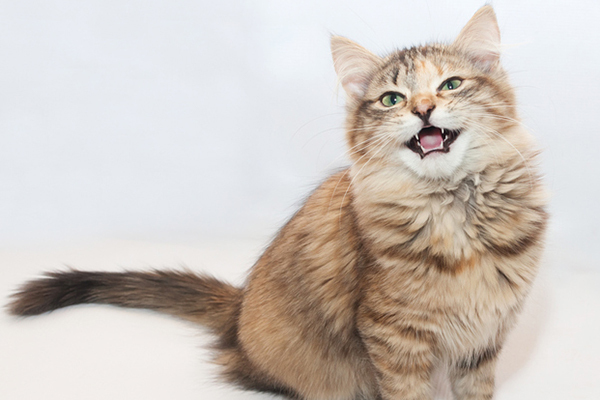 But when it comes to feeding your felines, how many life stages do they really have? It depends on whom you ask. 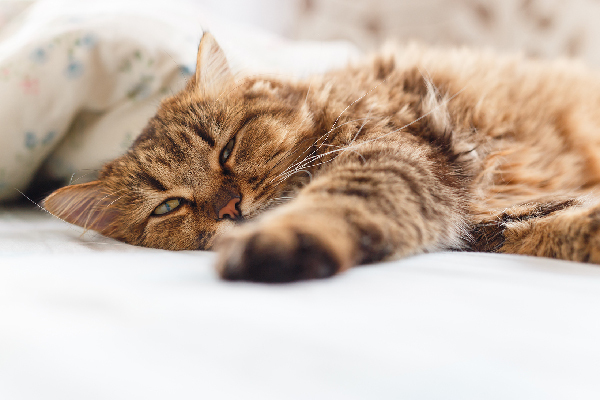 The American Association of Feline Practitioners (AAFP) and American Animal Hospital Association (AAHA) identify six life stages in cats. The Association of American Feed Control Officials (AAFCO) recognizes four life stages. But it gets cloudier. 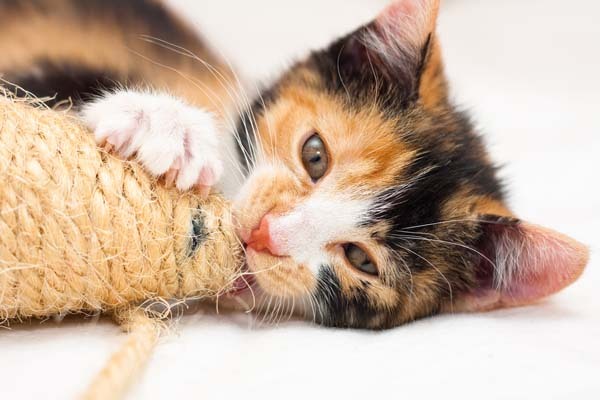 Many veterinary nutritionists contend that there are only two key life stages that matter when it comes to meeting a cat’s nutritional needs: kittenhood and adulthood. Cats need fatty acids from animal-based fats. Photography ©sdominick | Getty Images. As obligate carnivores, kittens and cats need quality protein in their diets, says Joseph Bartges, DVM, PhD, a board-certified veterinarian in both nutrition and internal medicine and a professor at the University of Georgia’s College of Veterinary Medicine in Athens, Georgia. So, let’s step back. 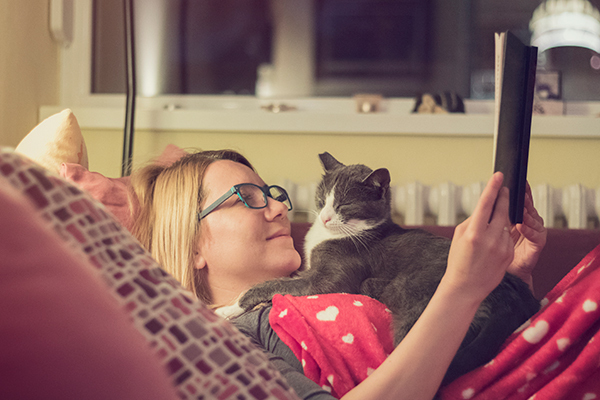 Why should we even be concerned about identifying our feline’s life stage? As long as you are feeding quality food, your cat should be healthy, right? Maybe. She continues, “Kittens are building brains, bones, muscles — everything. Adult cats are maintaining what they already built. And senior cats might be dealing with chronic diseases or weight management issues.” All three veterinarians recognize the need for therapeutic diets formulated for cats who have specific health conditions, such as urinary tract disease, hyperthyroidism or diabetes. The right diet is important for your cat to stay healthy. Photography ©Okssi68 | Getty Images. 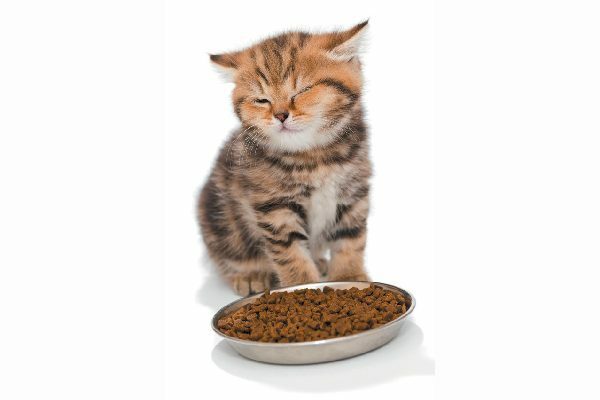 food, look for kibble in different shapes and flavors, from beef to chicken to fish. Since adopting now 17-year-old Sundance as a kitten, Dr. Hofve has fed him a variety of cat food brands, flavors and textures. He’s relatively healthy for a geriatric cat. Some senior cats might have chronic diseases like arthritis, hyperthyroidism or gastrointestinal issues. They may also be over or underweight. The right diet can help fortify them nutritionally and aid them in maintaining ideal weights. They may also benefit from supplements added to their diets to boost skin health, digestion and even mental enhancement. Before choosing a new food or supplement for your feline, consult your vet. Thumbnail: Photography ©kozorog | Getty Images. My senior cat is very very picky. He’s gone through phases where he’s just skin and bones, he’s rejected so much food! Fresh king salmon? Steak tartare? Roast chicken? forget it! He’s pretty good now, but the main goal I have for feeding him is this: WHAT WILL HE EAT?! Forget about what he SHOULD eat; I’m ecstatic when he eats anything at all! Fortunately he’s decided he will accept some pretty pricey, top-quality catfood (much more expensive than what I’d buy for myself), so I’m going with that till he decides he’s tired of that too. Then it’s back to the drawing board. In their natural environment, cats eat warm, wet, raw, meat. 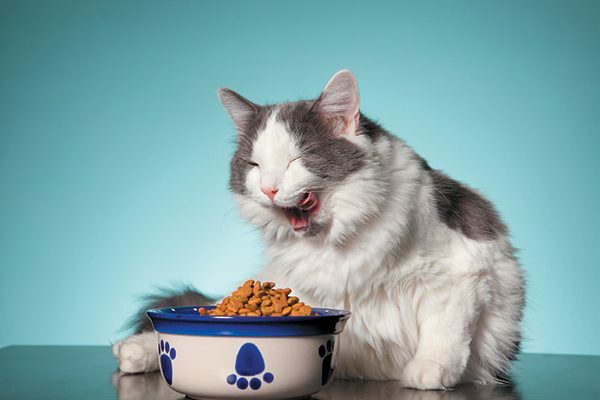 The worst food for cats is dry kibble – that’s like making a cat eat dry leaves and twigs. End of debate. We just got 2 young adult cats. They were on kibble. We have them on canned but will be switching them to a raw diet next. We hope this will keep them healthy & happy a long time. We just got 2 young adult cats that were on a kibble diet & switched them to a good canned food. Next will be raw food diet. It can be shipped frozen & you can buy the supplements to add & portion it out. I’m hoping this will give them a healthy long happy life. why do so many *prescription* diets contain grains and other processed carbs? Vets should know better than selling this toxic, inflammatory stuff. Does my cat talk to me? It seems like she answers me sometime. I have a senior cat.She is always talking to me.I love it.She speaks when she wants something,if I ask her “what”,she answers back…I ask if she wants a snack,she really Meows.She talks wanting me to get up in the morning and etc.I went to a place in the country that advertised calico cats for free.When I went there wer a lot of cats…I picked up a beautiful cat and I asked if she had one that talks…well to my surprise,she pointed to one,so I put down the cat I was holding and took home the talking cat.The older she became,the more she talks.I love her,she is family.I enjoy her so much. So,answer if your are asking if your cat is talking to you and is looking at you,I would say Yes,she is talking to you.Have fun with it and teach her saying she will understand,you will have many years of fun with it.